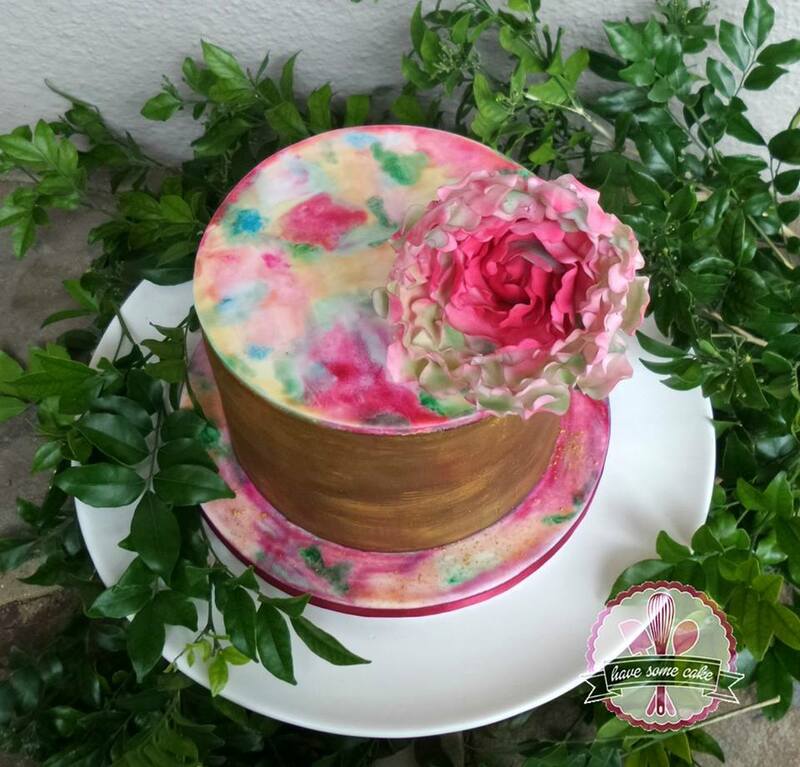 Our cake decorating feature – Have Some Cake showcases the work of the amazing self taught baker / cake decorator Marelda Cameron-Williger.She is super talented and I was completely blown away by her work. 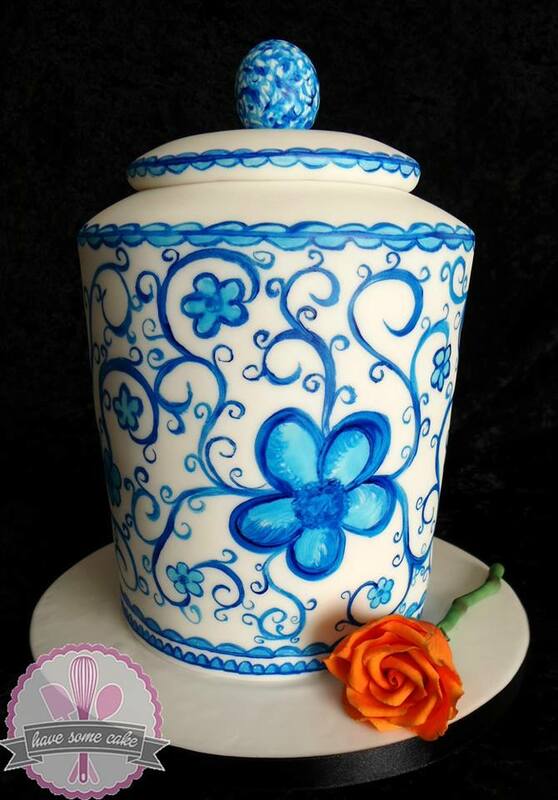 For those of you that have been following this feature you will notice this post has the most photo’s.It was so difficult for me to decide which pictures to use because she has so many unique cakes that she has done, I eventually had to stop looking through her Facebook feed or this post would consist of pictures alone. 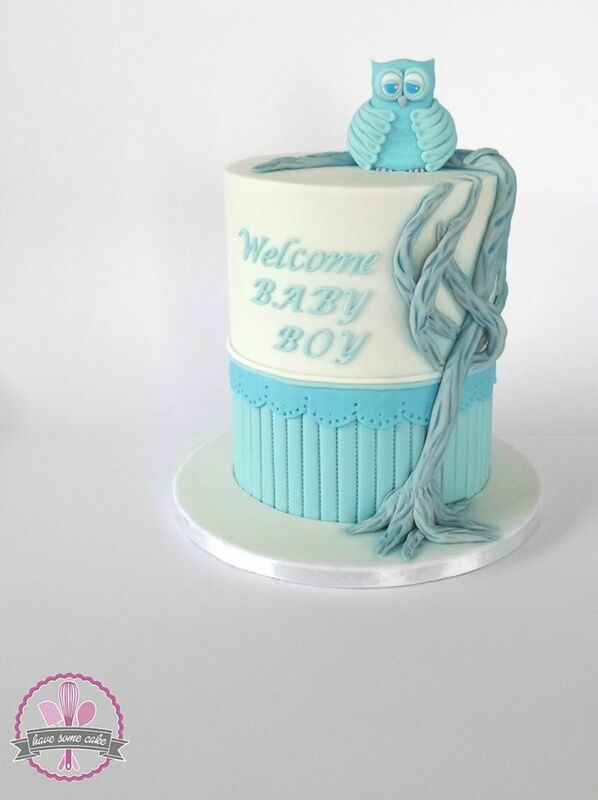 I started cake decorating just over 2 years ago, in December 2013. I have not done any courses. Everything I know, I’ve learnt on the internet, free tutorials, etc, as well as lots and lots of trial and error! No. I’ve always liked baking, but never even considered the decorating side of it. If you had told me five years ago that I would be a cake decorator today, I would’ve burst out laughing! I’ve never thought of myself as artistic, and used to work as a translator, as well as a conveyancing secretary. 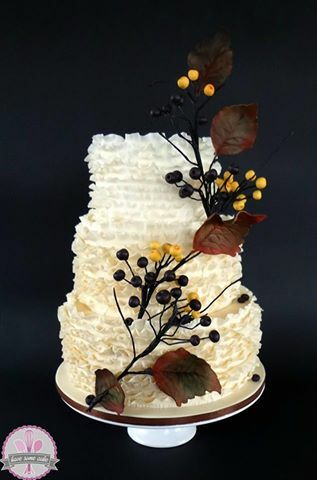 I try to challenge myself with most cakes I make, trying a new technique, refining my execution of techniques, etc. I think the biggest challenge is two-fold, though. 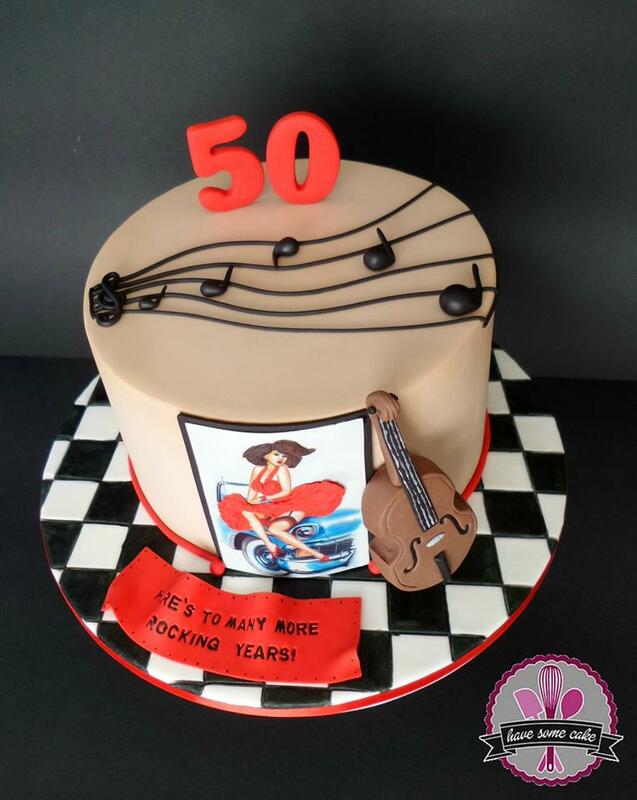 Believing that your cakes are actually good enough, not harping on tiny little flaws (while learning from mistakes, of course), which leads to having the confidence to charge what your time and talent is worth. Google is your friend! There is SO MUCH information (mostly) freely available on the internet, use it!Remember that it takes time to get your name out there, be patient. Make cakes for family (or yourself) and take photos to build up your portfolio. Learn how to take a decent photo of your cake. It is often the only way people can see what you can do. You do NOT need a fabulous camera, but check your background and lighting. I believe that word of mouth is the best possible form of advertising BUT then you must make sure that every cake you make is the best you can do. Word of mouth is a double edged sword, and can break you as easily as it can make you. View EVERY cake that leaves your kitchen as THE MOST IMPORTANT cake you’ve made.